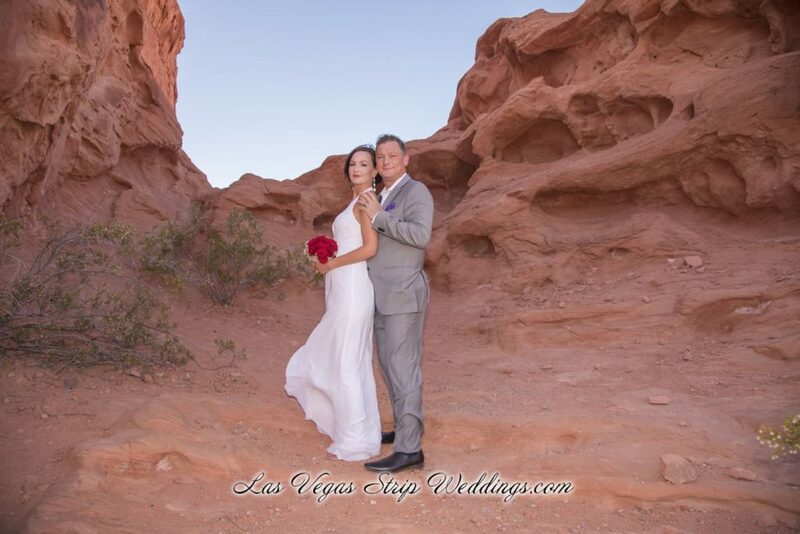 $1,699 – ALL INCLUSIVE VALLEY OF FIRE WEDDING! 12 fresh roses arranged to form a beautiful bouquet in red, white or pink. Other colors and flowers are available for an additional charge.